Losing weight can rob you of essential vitamins and minerals such as vitamin C and calcium. You have to supplement your diet plan to ensure you maintain the proper nutritional formula. 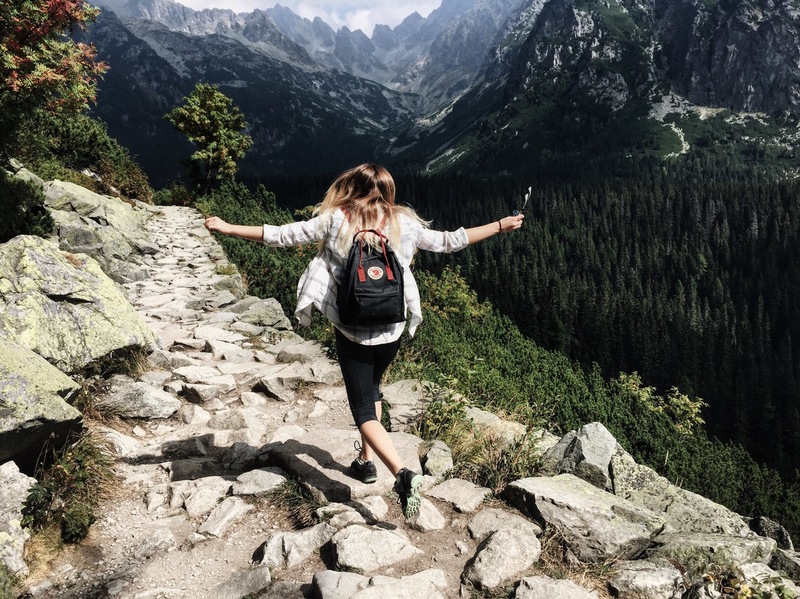 Without the right nutrients, fatigue takes over and your immune system weakens enough to put you at risk of everything from the common cold to low blood pressure. The Myer’s Cocktail provides the nutrition you need to support your major systems and boost your immune system at the same time. You could take a multivitamin to get the supplemental nutrition you need to thrive but it takes some time to absorb all those nutrients. First, your stomach breaks down the vitamin tablet or capsule. The ingredients must go through the intestines for absorption and, still, a certain percentage is lost as waste. The Myer’s Cocktail is an IV infusion, meaning it is delivered right to your bloodstream where it can provide fast nutrition and with almost no waste. There is more to this little IV infusion that just weight loss support and protection against illness. The Myer’s Cocktail contains vitamin C, which is a powerful antioxidant. The aging process naturally breaks down the skin and connective tissue like collagen – this is how wrinkles are born. Antioxidants like vitamin C fortify skin and connective tissue, protecting them against the ravages of aging and the damage of environmental toxins. All while providing you with some much-needed hydration via the IV solution. The combination of saline and nutrients is a natural pick me up for even the healthiest of people. There are no drugs in the Myer’s Cocktail; it simply provides your body with a nutritional formula that makes it stronger and better able to maintain the homeostasis that leads to good health. 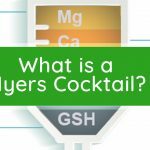 IV nutrition therapy helps keep you well and the Myer’s Cocktail offers the most effective formula around.